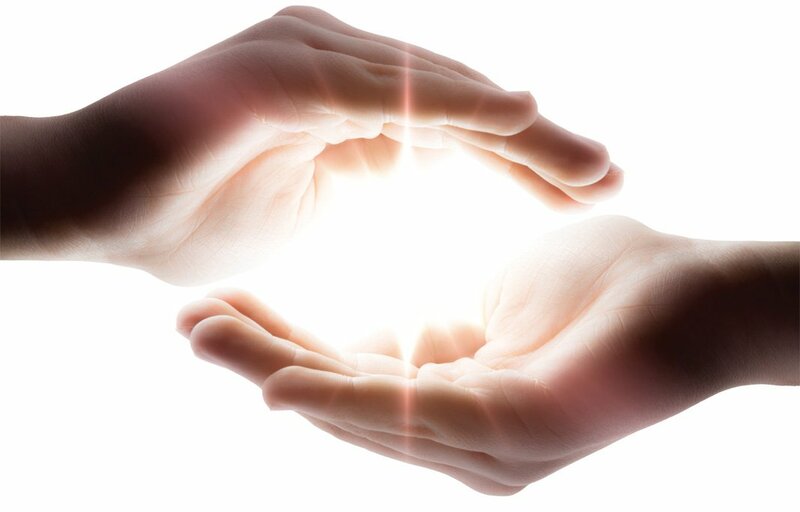 Etheric Reconstruction is a multi-faceted discipline offering healing and relief for individuals in nearly every area of human life. And may even cause physical illnesses. Until the etheric structure is healed, negative energy can stay in the etheric field for up to a decade. In fact, approximately 90% of all physical illnesses come directly from the negative energies held in the etheric field! Removing these negative energies allows you to move forward in life with fewer repeats of old patterns as well as a healthier physical body The Living Light Foundation offers four Etheric Construction sessions addressing these areas. There are four different types of Etheric Reconstruction sessions as listed below. Our physical body is surrounded by an aura or auric energy field. This energy field has layers and a specific purpose for each layer. The overall purpose of the aura is to protect us physically, mentally, and emotionally, as well as ensure we retain our inherent spiritual connection that we are born with. 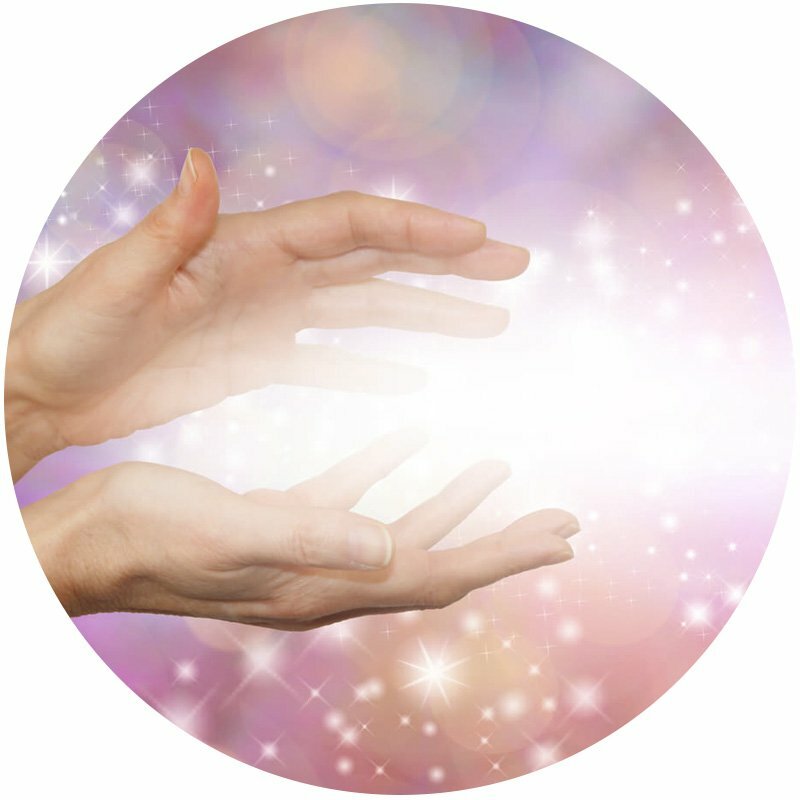 When the aura is damaged, it becomes thin, may acquire dark spots, or even develop holes. This allows your life force energy to drain out and can make it difficult for you to maintain a spiritual practice, focus in meditation, or move forward with actualizing your dreams and life purpose. As well with holes in the aura, what I refer to as ‘opportunistic’ energies can start affecting you, your health, your emotions, and even your ability to think clearly. People often reflect back after a reaction saying something like “that is just not me – I wondered what happened” or “I wonder what got into me”!!! As we go through life, we can injure our physical body as well as our aura, and in fact, the two are often related. Damage to the physical body – even surgery intended to heal or repair us – can cause stress and impairment to the aura. When this happens, we often have a difficult time achieving full physical recovery and feeling like we are back to normal. Stored traumatic events or unresolved emotional wounding from the past will also contribute to the aura being compromised. And a little-known fact and perhaps the biggest influencer producing disruption to the aura and its ability to protect us is over-consumption of hot caffeine, drugs, and alcohol. For this exact reason many valid spiritual paths and schools advise sobriety due to the damage that is often reflected in the aura. In this session your aura will be scanned and then restored to its full ability to protect you as well as maintain your energetic integrity. This will ensure that you will be able to retain your life force energy and light. Through life’s experiences, and even prior to incarnation, people acquire energetic structures in their etheric body. These structures can cause physical problems such as chronic pain or stifled energy flow. Often, they are associated with your defense mechanisms that you created as a “protective” shield and are now inhibiting your growth and expansion. Other times they are the result of a crystallized energy pattern that holds a memory of some past traumatic event. These structures can even result in the actualization of a new physical ailment. The structures present are unique to the individual and must be treated on a case-by-case basis. By removing these structures at the appropriate time, many people experience a sense of relief, release of tension and pressure, and a renewed sense of freedom. In some individuals, structures also exist that are intended for empowerment and require activation. Such activation can enhance inherent energetic or psychic abilities in the person, empowering them to fulfill their life’s work and purpose. The Physical Body Etheric Reconstruction sessions assist the physical body in a number of ways. First, by removing debris left on the etheric body from physical wounds, trauma, accidents (for example, whiplash), which have left scarring in the etheric body. Although the wounds have healed (or in some cases tried to heal) in the physical, they can still create problems for you and these sessions can alleviate the wounding by clearing up the scarring where it is stored. Many people experience an almost immediate sense of relief, and less physical pain. Second, when a dis-ease or illness pattern in the etheric structure is removed, a more complete recovery from the negative pattern is ensured, and relief and healing can be achieved. For this work to have long lasting effects, the client must have a desire for recovery from the pattern, disease, or illness. Using the four elements and the Light from Ensof, these wounds can be healed and physical problems from the old wounds can be alleviated. Celestial Code Etheric Reconstruction is performed within the celestial code region of your head. In your formative years, core issues are created at the same time you are developing your relationship to God and your spirituality. These negative experiences impact your belief in God and belief in Self, which in turn can manifest physically in your etheric body. Removing core issues that have manifested physically in your etheric body can have a profound effect on your life and impact all your subsequent experiences and life views. In fact, approximately 90% of all physical illnesses come directly from the negative energies held in the etheric field! As you resolve core emotional energies, they move from the physical body aura into the celestial code region. These negative energy patterns can stay here in the etheric field for years – even though you have completely healed and released the pattern. This can result in the same unhealthy patterns repeating when you experience an event that is reminiscent of the original imbalance, even though you have fully resolved the pattern! The Celestial Code Region Modality clears these released energies from the etheric field. Removing these resolved negative patterns is especially helpful when you have completed some deep emotional healing work as well at the beginning and the end of the 10-month Universal Kabbalah ascension series, and the King Salomon Healing Modality Series. The Celestial Code Etheric Reconstruction completely clears energies from the etheric field and allows you to move forward in life with a healthier physical body and new life outlook, while not repeating old patterns.